CLOSEOUTS. 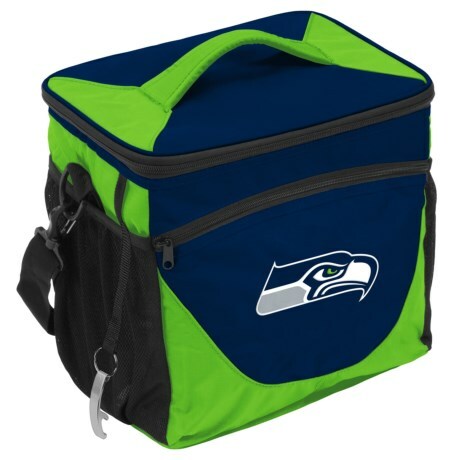 Show your team spirit and quench everyoneand#39;s thirst with beverages kept cool in this Logo Brands 24-can cooler. Available Colors: SEATTLE SEAHAWKS.